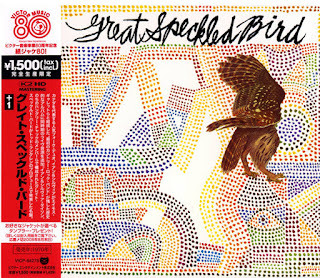 The Great Speckled Bird was lead by Ian and Sylvia Tyson. The above album was recorded and released in 1970. The record company pulled the album from store shelves within months, making this album rare and thus sought after. It’s not uncommon for a copy of the Great Speckled Bird to exchange hands for hundreds of dollars, if not more! The album itself was a great mixture of early country-rock and folk. At the time it was a bold move for the Tysons to break free from their folk straight jackets. The Great Speckled Bird was supposed to signal the beginning of something new for this famous folk-rock duo. The band was very tight from live gigging, containing some good musicians such as the Remains’ N.D. Smart. Amos Garrett (lead guitar) and Buddy Cage (steel guitar) play with an added venom, incorporating different tones and textures to their guitar playing that work just brilliantly. 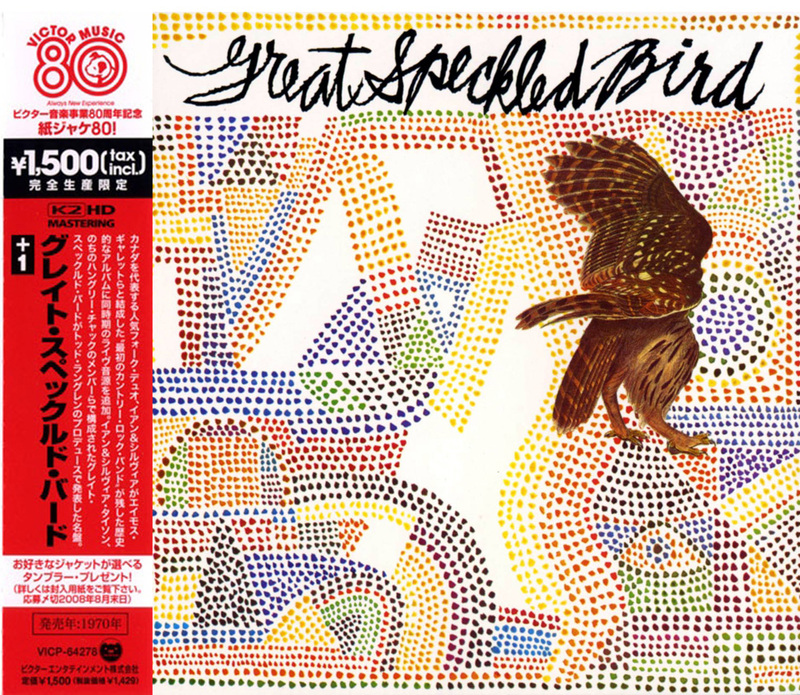 The concept of the Great Speckled Bird was to change the direction of folk as well as add electricity and rock n roll power to contemporary country music. The songs speak for themselves, just listen to the power in Ian Tyson’s Calgary. Both he and Sylvia are in great voice, adding a compelling and courageous element to this landmark album. Some of the songs such as Love What You’re Doing Child have that funky rural vibe while others (Rio Grande) recall their folk past. Flies in the Bottle is a beautiful country song and one cannot help but think how this album predates the Gram Parsons and Emmylou Harris collaborations. At times this album rocks hard too, as heard on Bloodshot Beholder.